Corporal punishment had been conducted since the ancient period. In most civilizations in the world, branding, mutilation or even flogging had been conducted as the official punishment for crime. Those acts were considered as the inhuman behavior due to the development of the humanitarian ideals. The corporal punishment was eliminated from the system of punishment since the end of 20th century. There is no need to wonder that most developed countries do not use the corporal punishment in their legal system now. The jurisdiction plays an important part related to the legality of corporal punishment in 21st century. 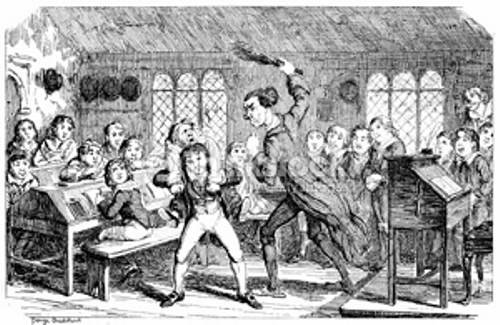 Corporal punishment has been described in several contexts such as the school corporal punishment, domestic corporal punishment, and judicial corporal punishment. As of December 2015, most countries in Latin America and Europe have banned corporal punishment in domestic and family setting. Many countries in the world like New Zealand, South Africa, Canada, and most European countries have banned the presence of corporal punishment in school setting. Therefore, the school administrators and teachers should never do any corporal punishment. Get facts about child support here. 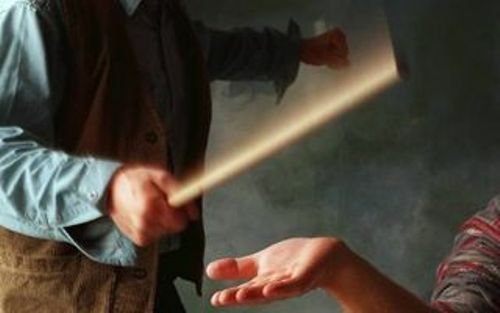 Slapping, smacking, and spanking are the examples of domestic corporal punishment. In 1979, Sweden began to outlaw domestic corporal punishment. Corporal punishment by parents is considered as legal in most African nations, Asian countries and all states in US. The judicial whipping is employed in several countries which implement the Islamic legal system such as Nigeria, Iran, Saudi Arabia and Sudan. Get facts about cliques here. Corporal punishment is considered as one of the hot topics to discuss in the society for many parents and experts engage in a hot debate about it. 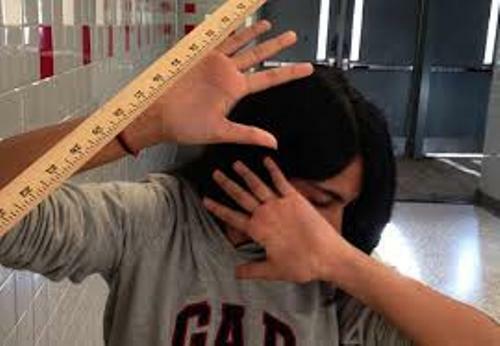 What do you think on facts about corporal punishment?